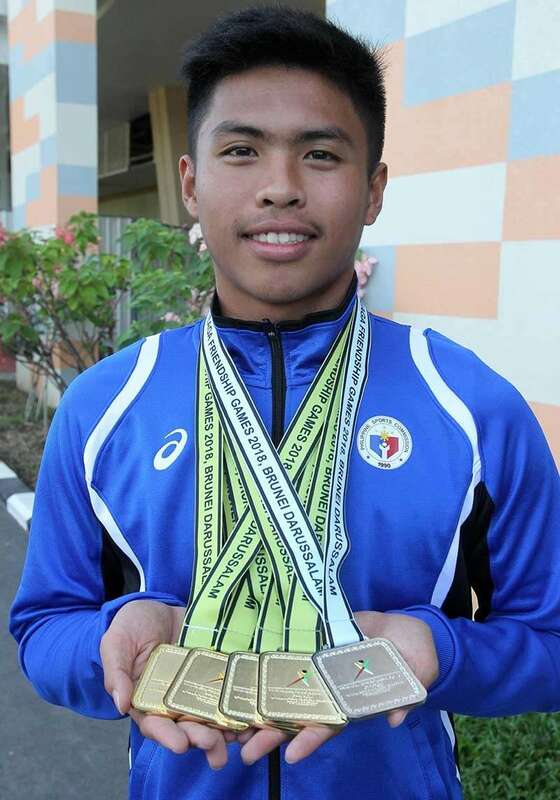 BRUNEI -- Fritz Jun Rodriguez ended his 10th BIMPNT-Eaga Friendship Games debut on a high note, collecting a total of four gold medals and one silver to lift Team Mindanao-Philippines' harvest of eight golds, nine silvers and seven bronzes at the close of the swimming competition Saturday afternoon, December 8. The 17-year-old Rodriguez, who earlier pocketed the men's 50-meter and 100m breastroke golds, added another one in men's 50m butterfly Saturday afternoon with a time of 26.72 seconds. He prevailed over Martin Krantz (27.05) of Northern Territory and Arhadin Prome (27.71) of Labuan who instead settled for the silver and bronze, respectively, Rodriguez, who is a San Beda University Grade 12 student, also steered Mindanao to a golden finish in men's 4X50 medley relay with teammates brother Elson Jake, Eward Alfaro III and Kierl Suazo. 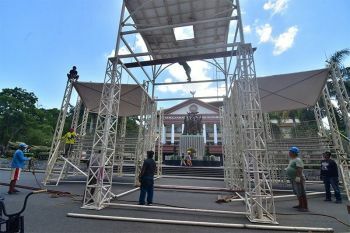 "Masarap ang feeling kasi ako lang may apat na gold medal pero mas maganda po na nakatulong po ako sa team at sa delegation," Rodriguez, who competed in his said in an interview with SunStar Davao on Sunday, December 9, at the Wafa Hotel and Apartment here where the delegation of the Philippines is staying. He, however, did not expect to bring home all four golds and a silver (men's 50m freestyle relay with Elson Jake, Suazo, Alfaro) since Saturday afternoon they came late at the Hassanal Bolkiah National Sports Complex so he warmed up late. 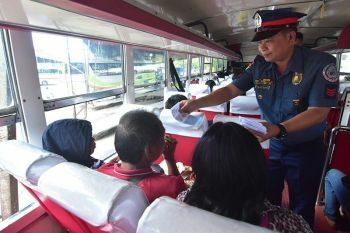 He shared, "Dehado po akong lumangoy di ko expect makukuha ko po lahat pero inisip ko isang daanan nalang inubos ko na lahat ang lakas ko." 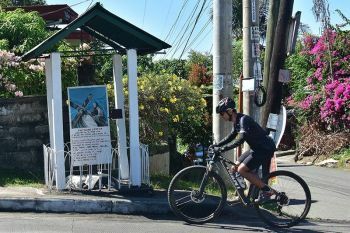 When Rodriguez returns to the country, he will resume training for the Calabarzon regional qualifying for the Palarong Pambansa 2019. He said he would be representing a different team since he is already based at the San Beda dormitory in Rizal. 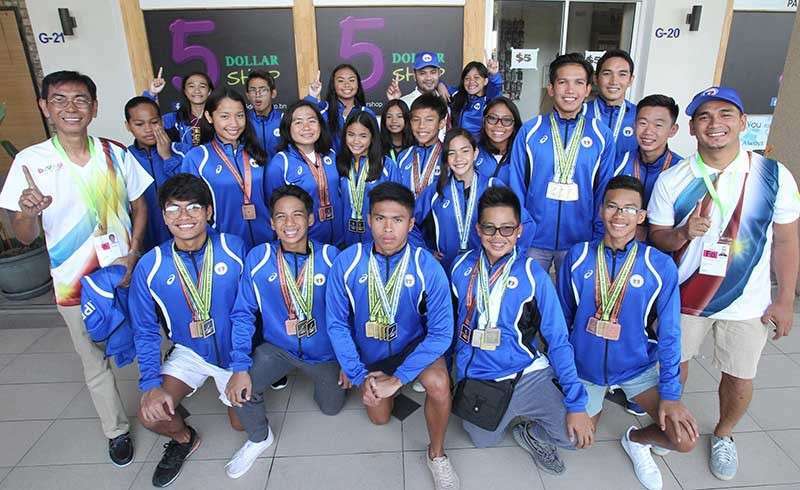 Dabawenyo Joshua Raphael Del Rio, who won the men's 50m freestyle gold Thursday, bagged a silver in men's 200m individual medley while women's 200m backstroke gold medalist Lora Micah Amoguis salvaged a silver in women's 200M IM followed by Juliana Villanueva with a bronze. Men's 200m butterfly gold medalist Eirron Seth Vibar and Del Rio led Mindanao's bronze win in men's 100m freestyle relay along with Ivo Nikolai Enot and Matthiew Adrien Tao. The swimming team, coached by Haroon Cali, Vasit Venturillo and Edgardo Lora, went on a well-deserved city tour on Sunday.